What’s it gonna be, Yahoo? Are you shuttering your mobile blog or not? What’s going on, Yahoo? First you tell us that you’re shutting down your mobile blog in a month, and now you’ve gone ahead and taken offline the shutdown announcement (though the URL still gives something away)? Yahoo, yesterday, all was nothing if not amazingly fine and dandy over here are TNW HQ, but now all our writers are sitting here dazed and confused, unable to reach our usual – astounding – productivity levels. We can only imagine what it’s like over at Marketing Land. The uncertainty is killing us, so we thought we’d just come forward and pose the one question that needs answering. Are we responsible for the undoing of your blog slaughterfest? Did you jump the gun and were we too eager to, in turn, jump on the news? Did our public acknowledgement of your decision to shutter your mobile blog give you cold feet about proceeding with it? Did you suddenly realize the world would be a worse place with it after all? Did it give you fresh inspiration for future blog posts? Hope springs eternal. Or was it, perhaps, a blog post that was published by accident, or wilfully let loose on the world by a disgruntled employee in a cold-blooded attempt to instill fear in our hearts and confusion in our collective minds? We almost daren’t ask, but could all this mean that the blog will live on after all, despite your earlier, cold harsh words? The public demands to know, Yahoo, whether this mobile blog is going to continue to exist on the wonder that is the Web, or not. This shadow of doubt needs to be removed as soon as algorithmically possible, so we can go on living our lives, and doing our jobs. 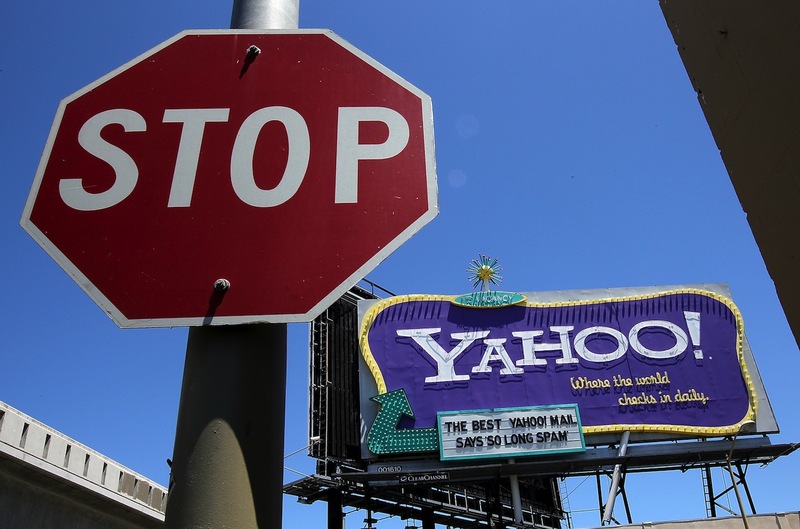 We urge you, Yahoo, to give us some clarity regarding this matter.